We specialise in cloud databases, collaboration and workflow solutions to help you improve the way you work, communicate and deliver for your employees and customers. 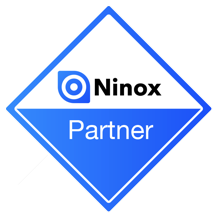 We have wide ranging experience of many cloud technologies and have recently added Ninox to our portfolio of tools. 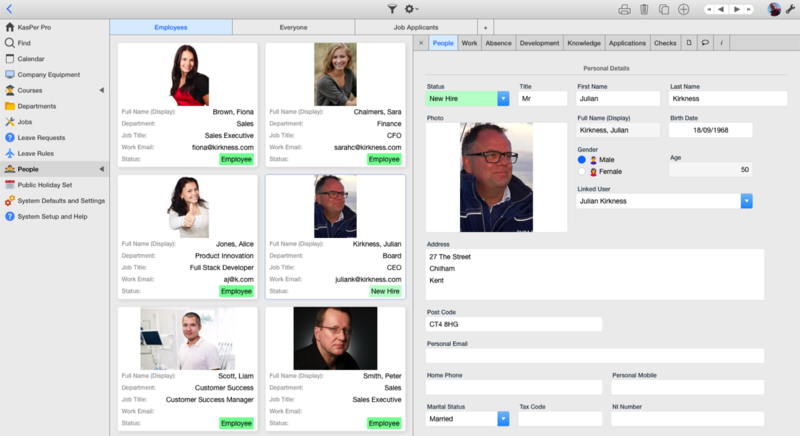 Ninox is great for building cross platform (Cloud, iOS, Android and Mac) solutions be they specific to your business or more general, such as HR or CRM. In fact we offer an HR solution (KasPer Pro) and a CRM solution (KasCur Pro) as Ninox templates along with services to customise it to meet your specific needs. Other applications will follow. You may also find our Blog a great place to find information about various web and mobile solutions. Over time I will be adding how-to guides and other resources. Please feel free to contribute to the conversation - and if you would like to post articles then please contact me with your idea. We also work with with other web platforms like the integration tools Integromat and Zapier. These tools enable you to transform the way you run your business by integrating solutions and automating complex workflows.